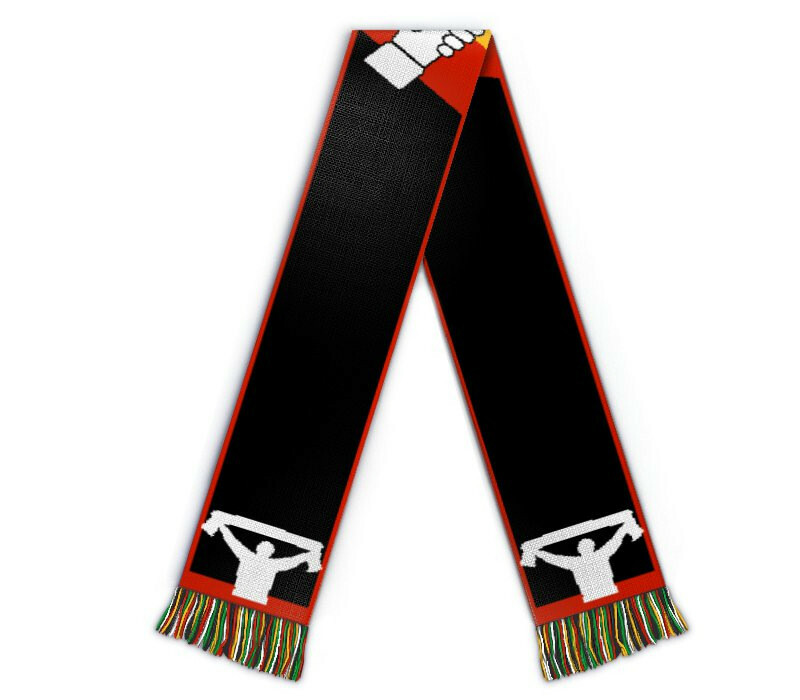 Edit design Maxi football scarf friendship , or create your design from scratch. Maxi football scarf friendship. The scarf for buddy teams and fanclubs, with your custom text and club logos knitted in. Your extralong custom message on a scarf.